Discussion in 'Speakers' started by Cspirou, Nov 6, 2015. 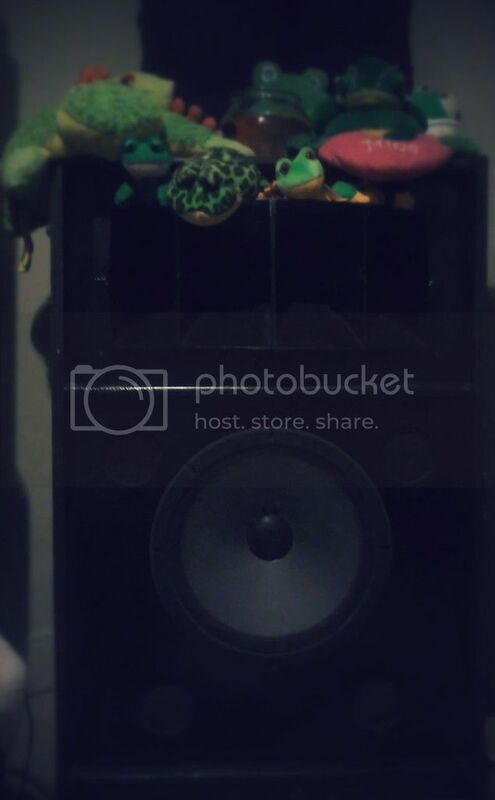 Post pics of your speaker system! Doesn't matter how many channels! 2, 3, 12?! We want them all! Is it a sound bar? Post it! Is it an all tube system? Post it!! Igor, jayeshrc, wombat and 12 others like this. You got it I keep playing around with gear depending on mood....so it changes up a bit. But basically the same. Igor, DanHowardArt, Xecuter and 13 others like this. 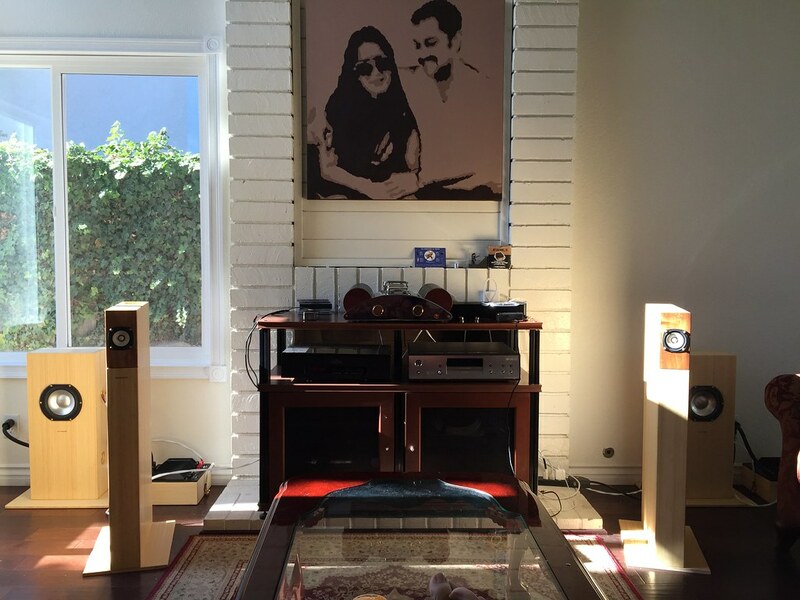 Blumenstein...those look lovely @shaizada, what an interesting line of speakers Blumenstein have, never heard of them. Affordable as well. They sell their full range drivers for $50, I'm tempted to buy two to do a DIY version. Oh absolutely. He uses Fostex drivers but the sound he gets out of them is something truly special. Old wood working techniques, but the sound is a combination of his special cabinets and the driver. Cool. Still good to know its possible to coax something good of out them. I'm sure the pictures don't do that bamboo justice...enjoy. Unless he is modding the drivers, I would just get them from Madisound. Just get them from Madisound...there is no modifications to the drivers themselves. ultrabike, Bigferret, Altrunox and 1 other person like this. The ones you have is the Orca's? Have you heard any of the line. Very interested in these as a desktop set up. My current speakers are these small Tannoy monitors, used in a recording studio for many years. English is not my native language, have patience. ButtUglyJeff, wombat, Poleepkwa and 11 others like this. 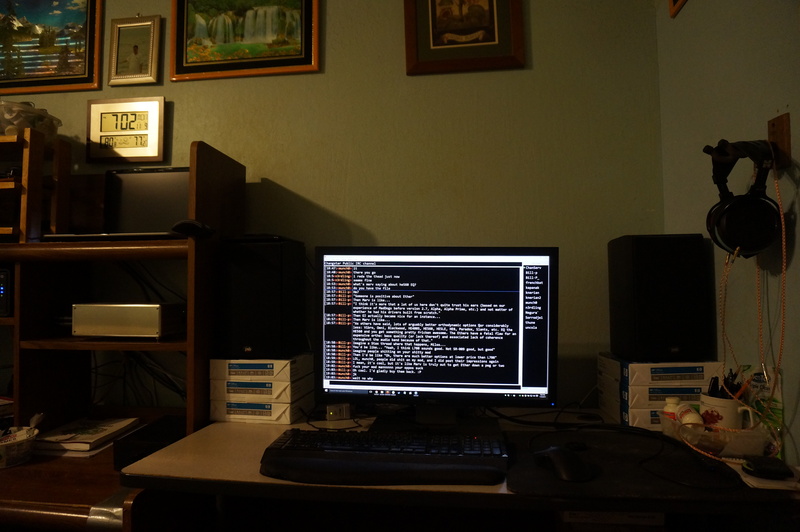 The pictures above are of a discontinued speaker called the Naga. I also own a pair of the Orcas. 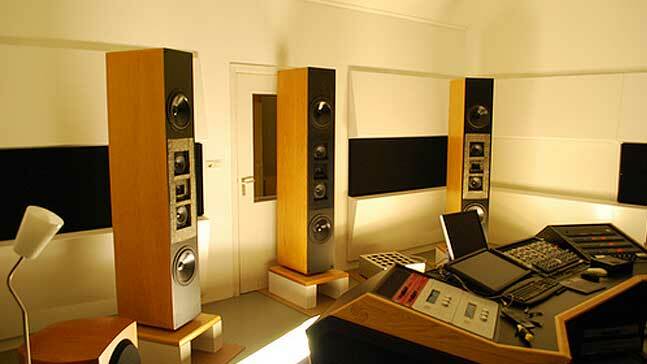 The Blumenstein speakers are a very organic, natural, perfect point source imaging kind of speakers. 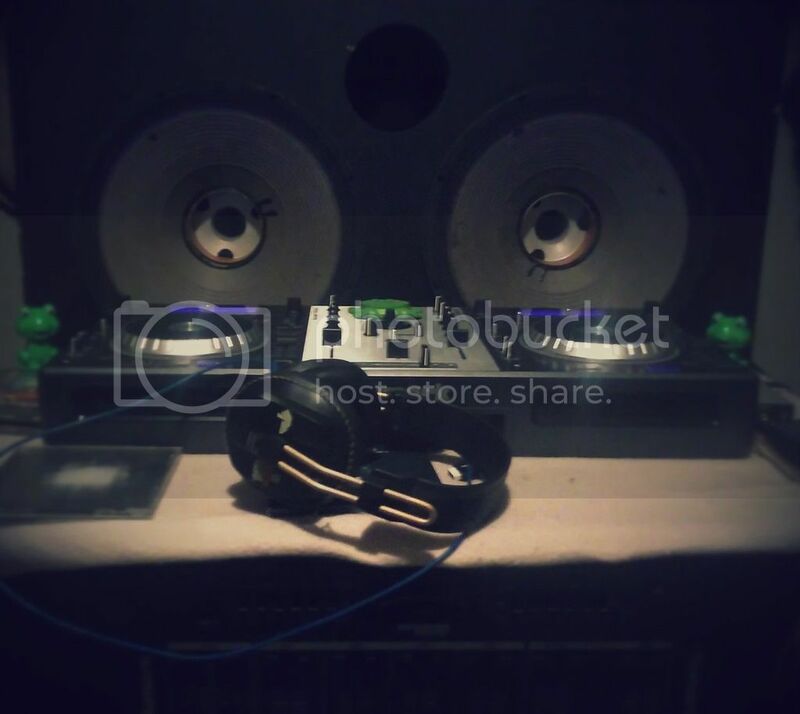 Music is released in a very unforced, beautiful manner. Instrument tonality feels spot on. To me, they are a mid field to near field kind of listening speaker. Add the matched Blumenstein sub and it is extremely satisfying. 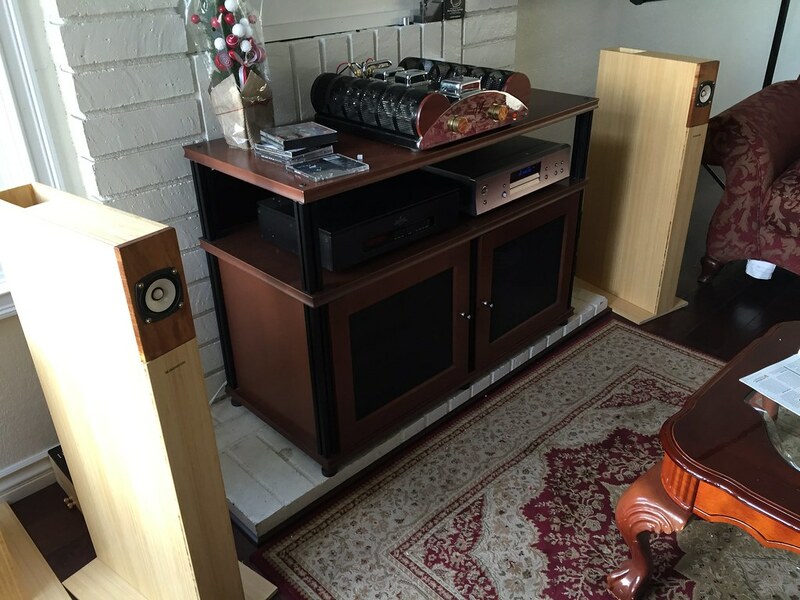 The magic of the sound is really in the combination of the driver and more importantly the speaker cabinet. LSW, jayeshrc, yotacowboy and 4 others like this. That is a beautiful looking setup! I love the room. God.... the magic I can weave in a room like that! What are the electronics please? 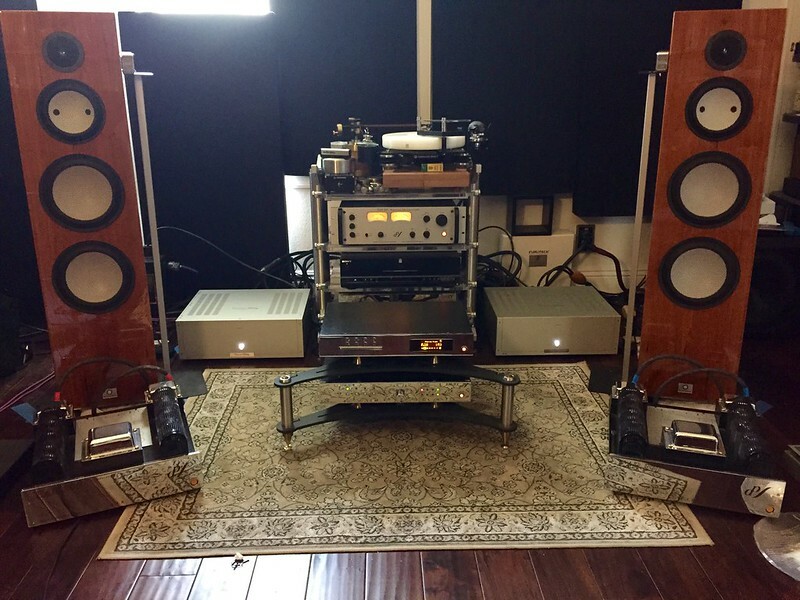 The sources are Marantz SA8005 which connects to a BiMB (and to the preamp directly), and a Marantz TT-15S1. The preamp is a Dynaco Pass4 (with updated caps). The amp is a SE 300B amp that we inherited and which I worked on slowly refurbishing over the course of a year and a half. The other amp (the one with the cage) is a 211 amp, but it's disconnected. The small black box on the floor is a step-down isolation transformer for the amps since they have 100V transformers. 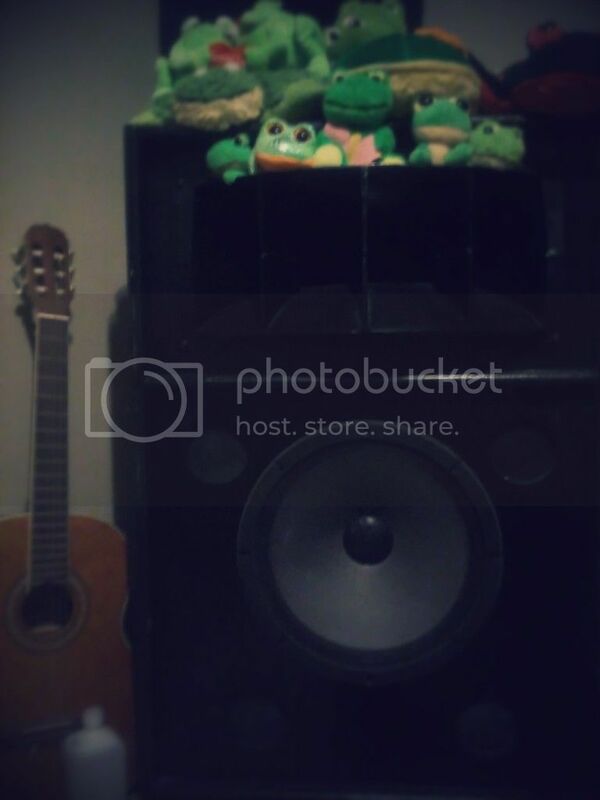 my large altec lansings and jbl 4648 bass bin that i use as subwoofer. numark mixer and mix deck that i use. 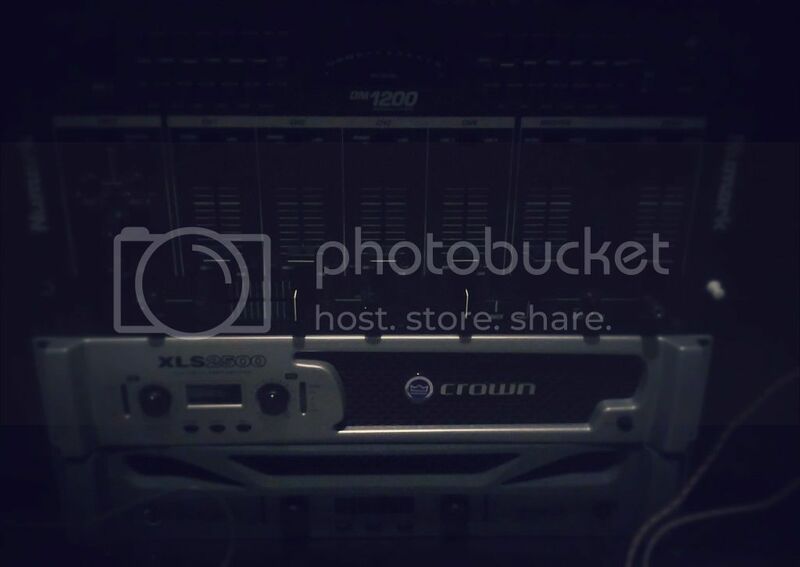 my crown amps i use at home and on the go. took pics separate cause of phone not very good and cant take whole room at once. 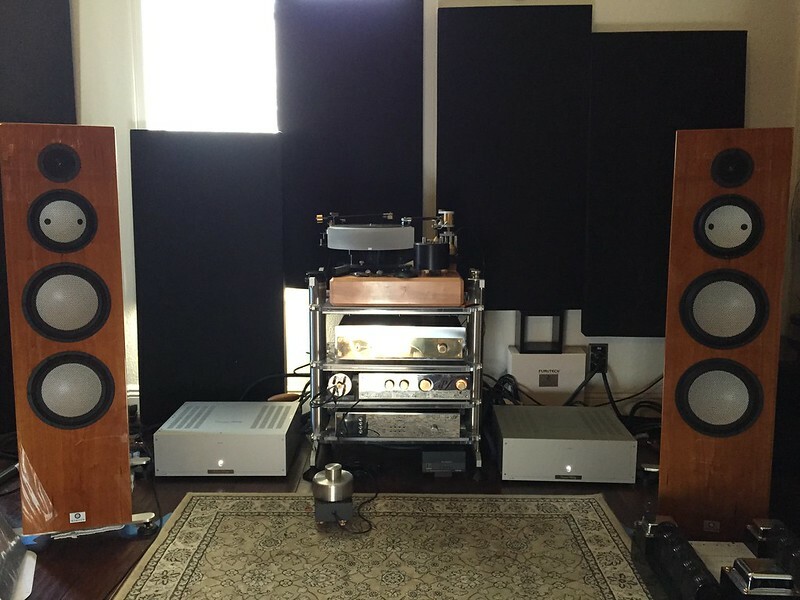 These are my favorite speakers - Dunlavy SC-IV. I'm on my second pair (with a pair of Dunlavy SC-V in between). For those who haven't hear a properly setup set, the closest headphone comparison would be K702. Likely, other folks would be inclined to compare them to HD800, but I don't think the Sennheisers are as good. BTW, the pic isn't mine. How do the Naga's compare to the Orcas? Does the bass go much deeper for the Nagas? Well, the Naga's start rolling off around 80 cycles. So they are augmented with bass drivers below that (not really subwoofers). The Orca's can be bought with and without the subwoofer. The complete package is really well rounded out. I feel it is more important to first see if the presentation of this kind of sound / driver is something you would even like to begin with.